Start Your Online Store in A Day. 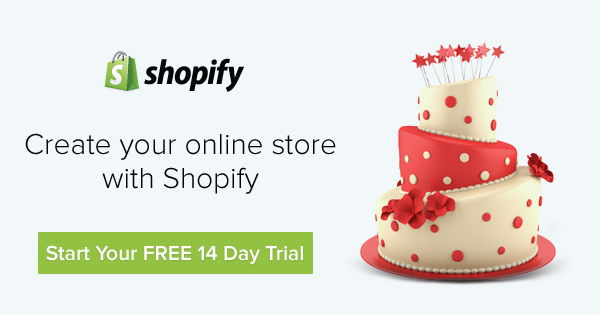 Discover the secrets to eCommerce success with Shopify! Thinking of starting your own online business? Join us in this hands-on workshop where our Shopify expert will guide you through the basic process of starting an online store. You can make your first sale the same day you sign up for our 14-day trial. Also, you will get a 1 month free Shopify starter plan (worth $19) at the end of the workshop. - Learn how to set up a beautiful and professional online store with no technical knowledge required!